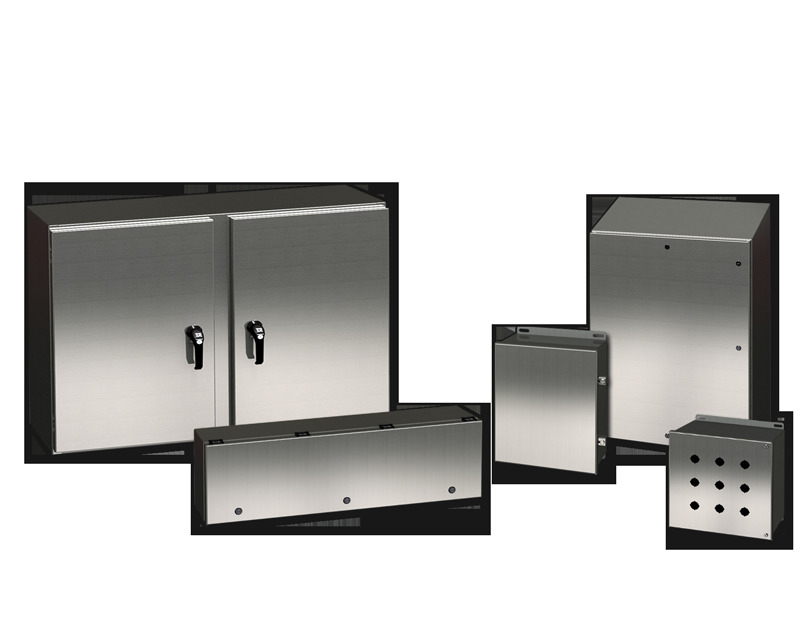 Sheet Metal Enclosures: Electronic Enclosures, Electrical Panels and Enclosures Manufacturer. We are a LCD & other Enclosures, Manufacturer, Exporter, Supplier in, Gurgaon, India. We are a customised sheet metal fabrication company.